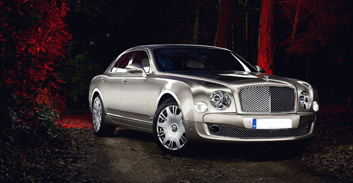 Titanium Luxury Hire can deliver a luxury vehicle to your door, whether that is hotel, airport, conference centre or home and we have an amazing selection of locations around Europe that we deliver to. 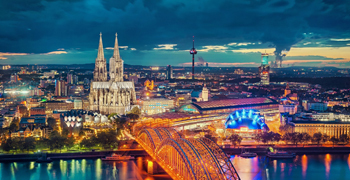 We deliver to the major cities in Germany, to the north and south of Italy, to Spain and Portugal and to Austria, Switzerland, Monaco and the UK. 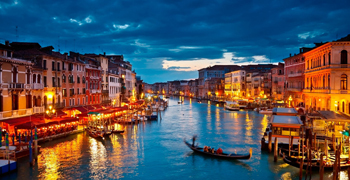 Stylish, sophisticated and utterly cultured Italy is a dream holiday destination. Its cities ooze history, after all when in Rome you can visit the remains of Europe’s most powerful empire. Home to Ferrari, Maserati and Lamborghini. Which one will you hire on your next visit to Italy? 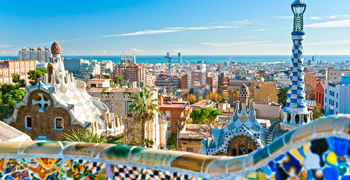 Vast and drama-filled, Spain offers an unrivalled range of experiences: from the mountainous Pyrenees on its northern border, the lush pastures of Asturias and the road to Santiago de Compostela. 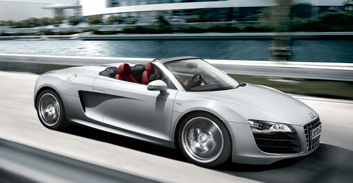 Rent a convertible sports car in Spain and feel the sun on your face. Germany is a dazzling combination of tradition and modernity. One moment you are in a half-timbered medieval town and the next you are entering a cosmopolitan city that is a hub of cutting edge technology. Home to Porsche, Mercedes, BMW and Audi. Hire a sports car in Germany today. 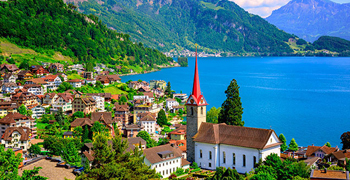 When we think of Switzerland our imaginations are filled with images of the snow-covered Alps and the numerous ski resorts that are such an integral part of the Swiss landscape. Hire a Porsche Macan, a Mercedes M-Class, or the original SUV, the Range Rover and don't let the Swiss mountains stop you! 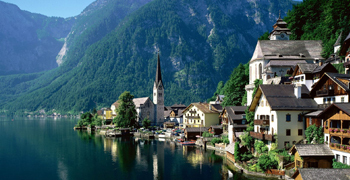 Austria is a wonderful combination of a rich history, opulent Baroque architecture, breathtaking mountain scenery, stylish ski resorts and an artistic and academic culture. 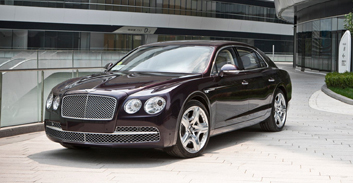 Rent an Aston Martin or a Mercedes, or maybe hire a Rolls Royce in Austria. See this beautiful country with class! France is a country of dramatic contrasts. 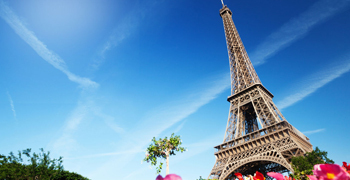 From its poignant, poppy covered battlefields in the north to the luxurious lifestyle of its southern Côte d’Azur and its Alps. You need to hire a stylish car to really stand our in France. A Ferrari, perhaps? Or maybe rent a Lamborghini in Paris. Monaco may only be the size of a small city with its population of around 37,000 but its GDP per capita is among the world’s highest. 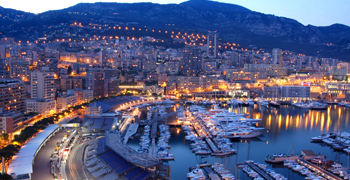 Home to one of the most famous F1 tracks, you have to rent a supercar or a luxury car to be seen in Monaco. 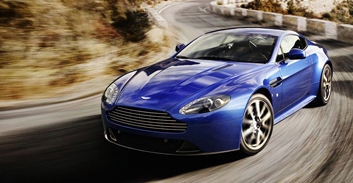 Hire an Aston Marin or a Porsche in Monaco. 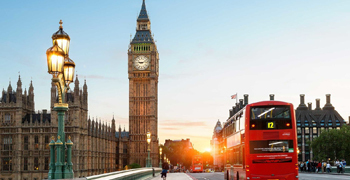 The United Kingdom is an island of such diversity that a journey from one end to the other– from Land’s End to John o’ Groats to be exact. Birth place of the one and only Jaguar E-Type. Hire a Jaguar in the UK today. An F-Type Roadster perhaps? 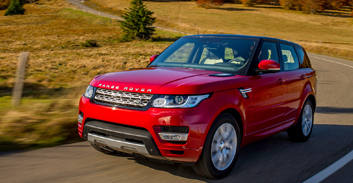 Hire a sports car or executive car in the UK. 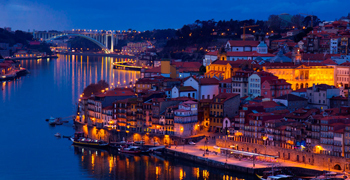 Portugal is truly a year-round destination with its mild climate of between 250 – 300 days of sunshine annually and its 850 kms of spectacular beaches. Hot. Sunny. A convertible then? 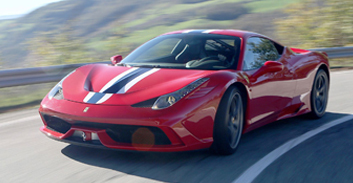 Hire a Lamborghini Roadster or a Ferrari Spyder in Portugal today. Feel the wind in your hair! 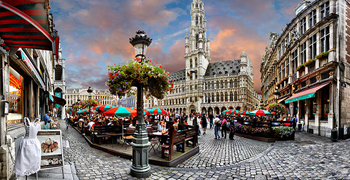 Belgium may be compact and it could be described as unassuming but this small country in the heartland of Europe is not just a place to travel through on your way to France. Rent a Maserati in Belgium today, unless you're looking for a tourer, then maybe hire a BMW X6 on your next visit.